Green Visions: "If you have a roof, what is stopping you?" Dr. Josef Pesch isn't having it. "All I heard was 'this is impossible,'" he says. "So boring." 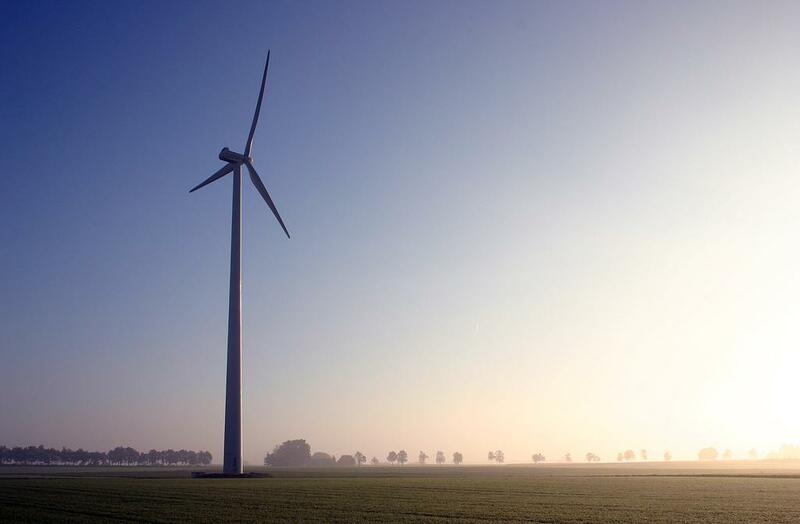 A leader in Germany's community-focused renewable energy transition, Pesch dismisses the naysayers who thought the energy grid could only withstand 3-5% renewable energy or it would be "the end of the world." 50-100% later, Pesch says the world hasn't ended. You can hear Adam Reinhardt's complete conversation with Dr. Josef Pesch in Community-Based Renewable Energy and the Future of Energy Democracy here. Moving water from the Great Lakes to drought-stricken parts of the country: environmental justice or enabling unsustainable water practices? That's just one of the topics Northland College's Peter Annin tackles in his book Great Lake Water Wars, and in this conversation with KUMD's Adam Reinhardt. Germany is well on its way to phasing out fossil fuels and nuclear energy and replacing them with renewables. But in a stunning display of democracy (? ), everyday people are driving this energy transition (called "Energiewende" which, literally translated, means "energy turn"). KUMD's Adam Reinhardt talked with co-author Craig Morris in Germany.